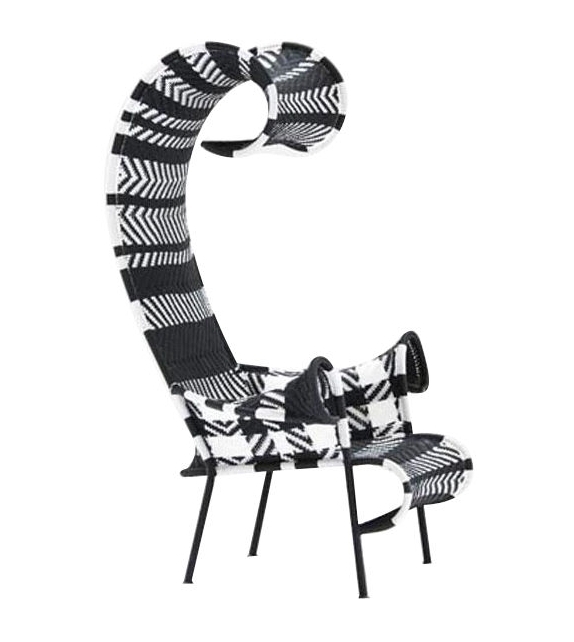 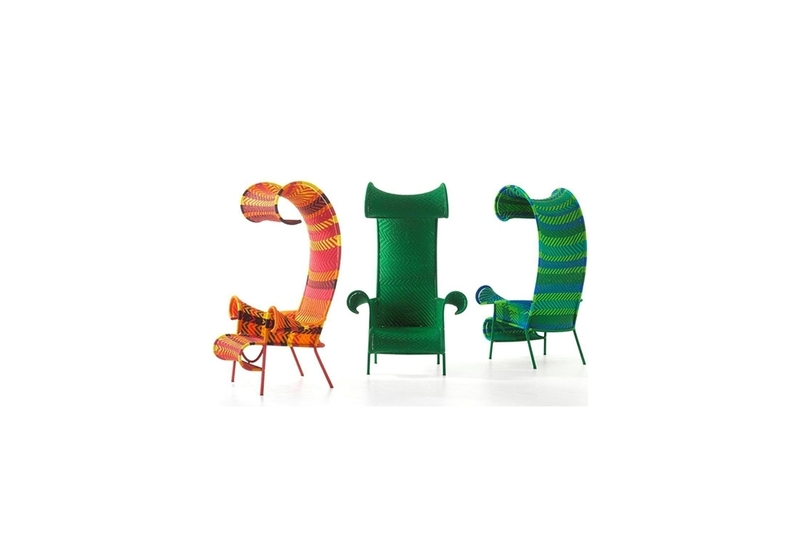 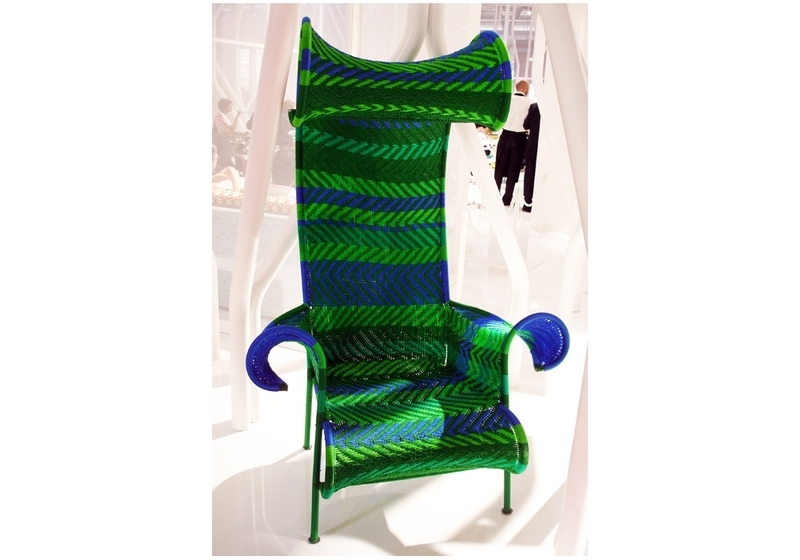 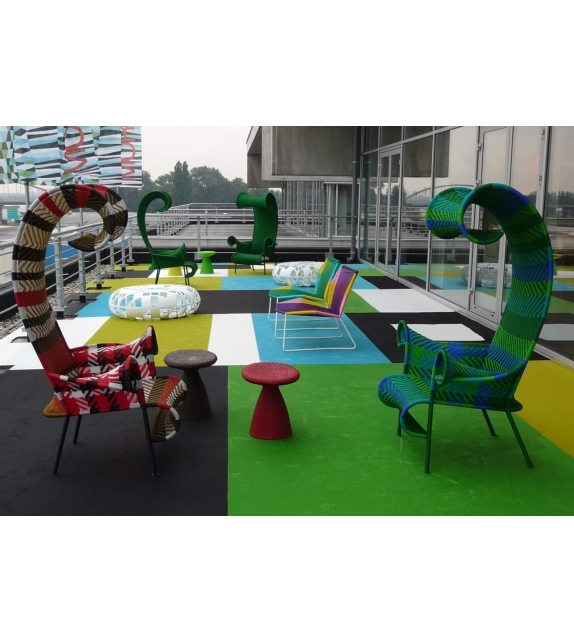 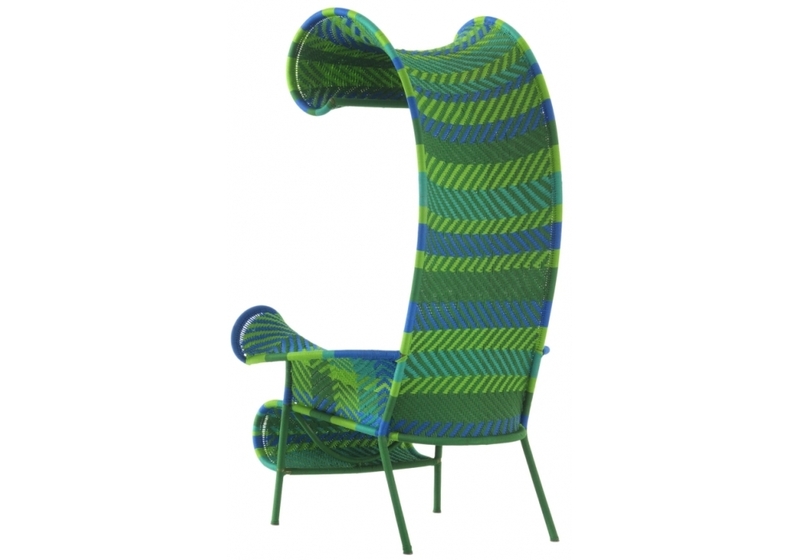 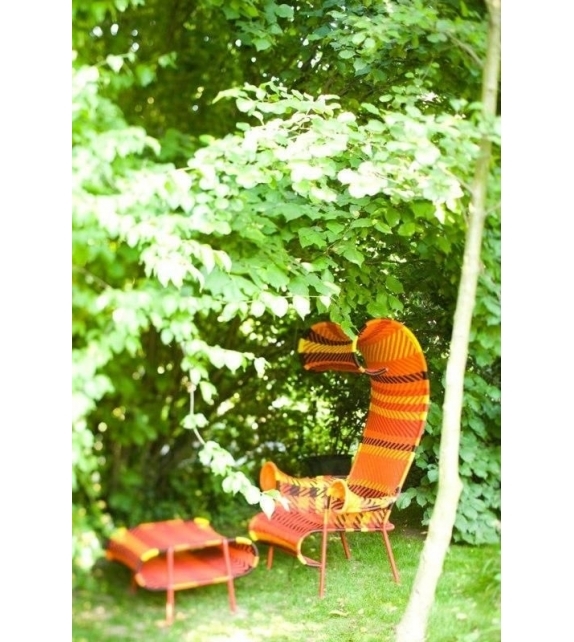 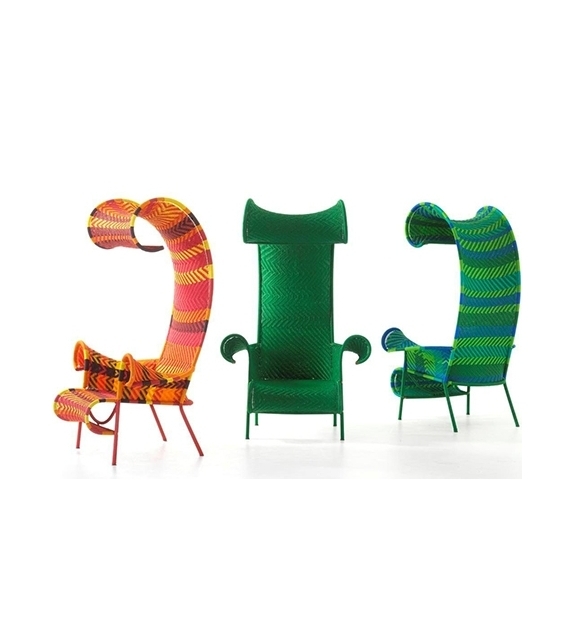 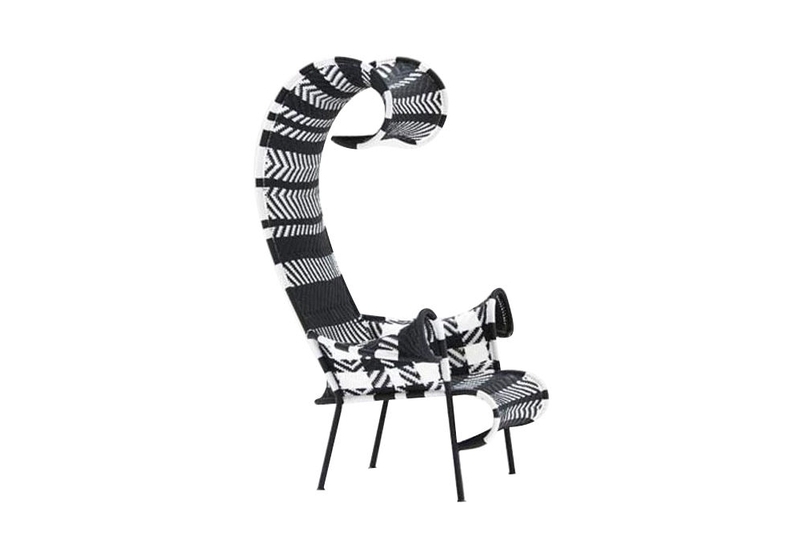 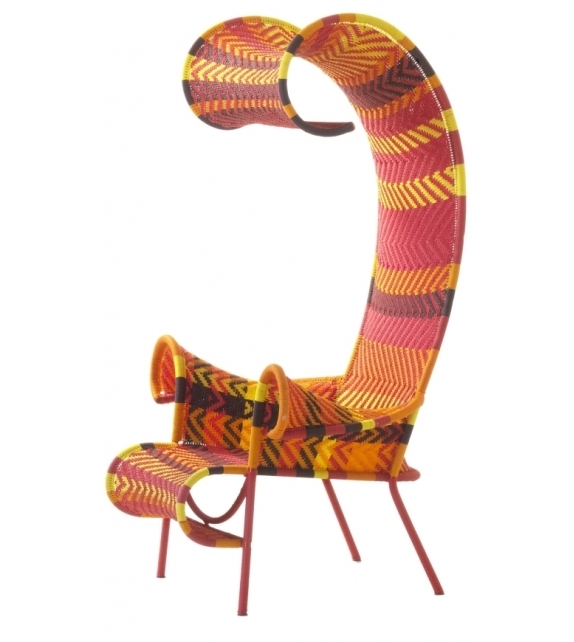 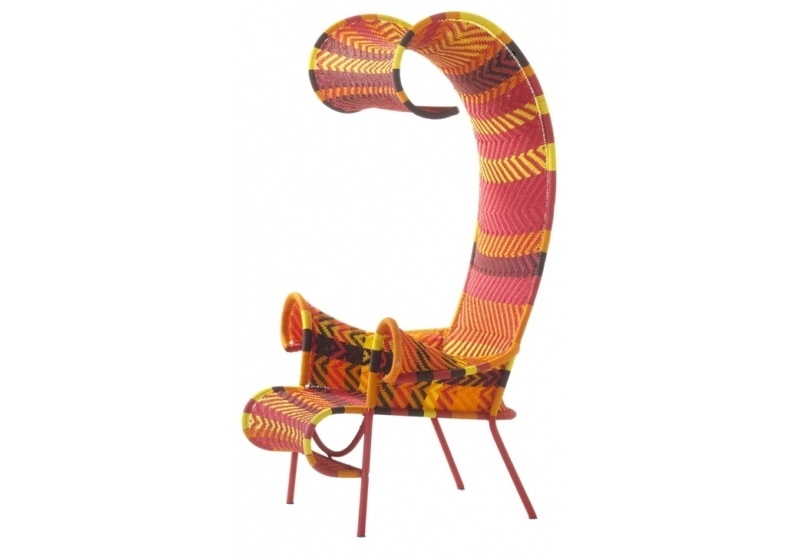 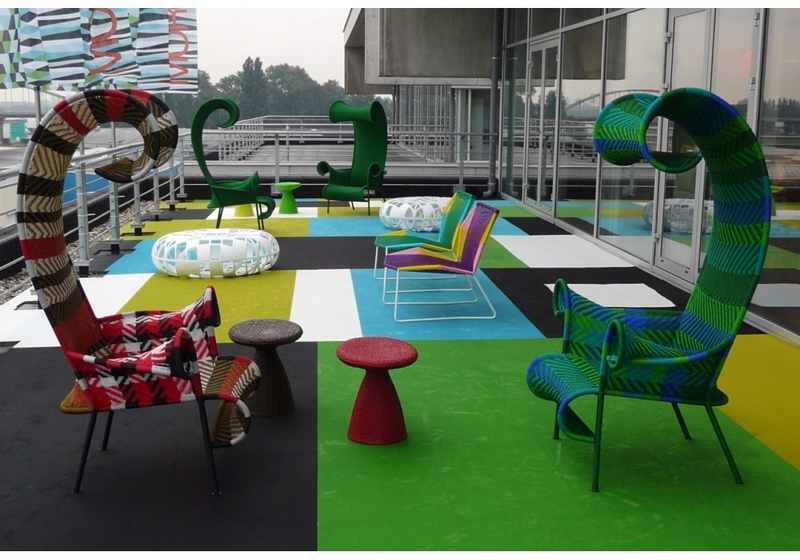 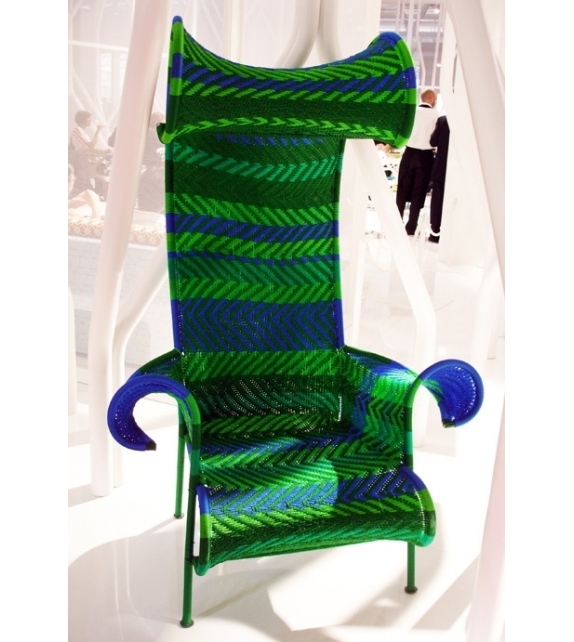 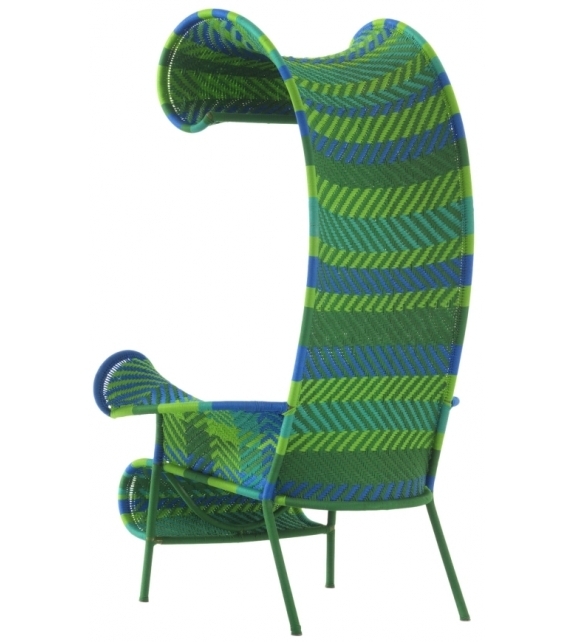 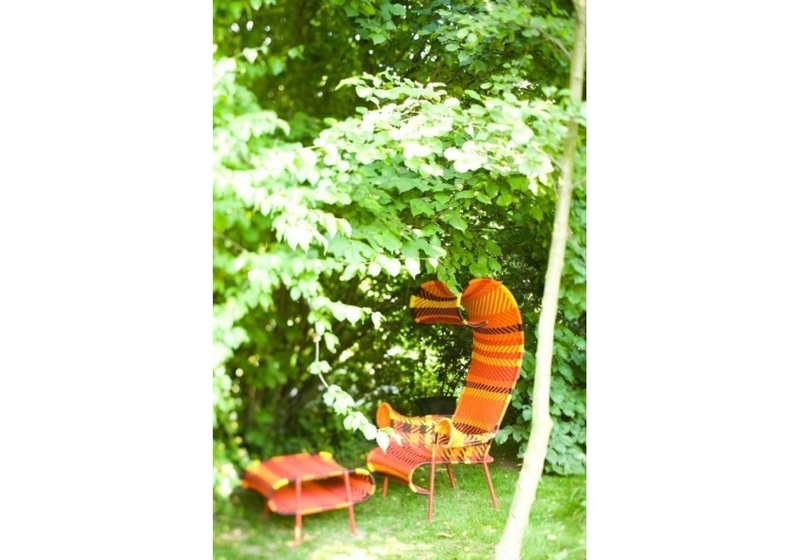 Shadowy designed by Tord Boontje for Moroso is an armchair with coated steel frame, hand-woven coloured polyethylene yarn. 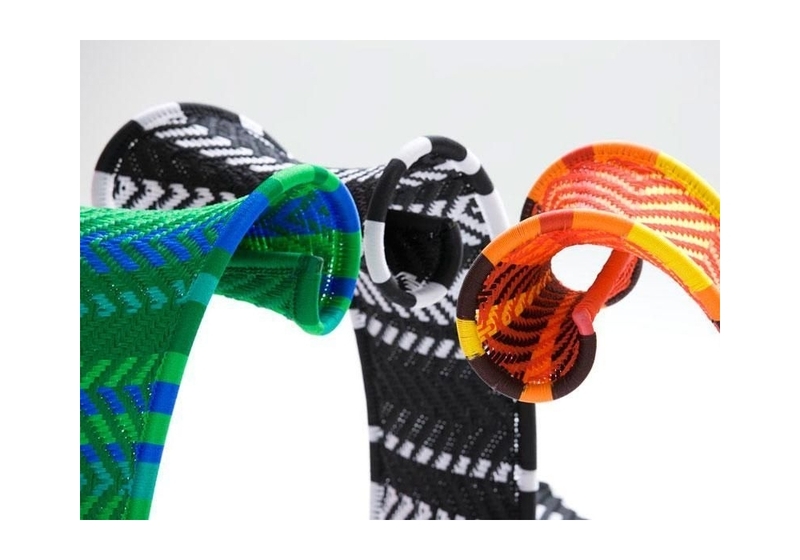 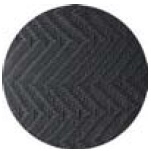 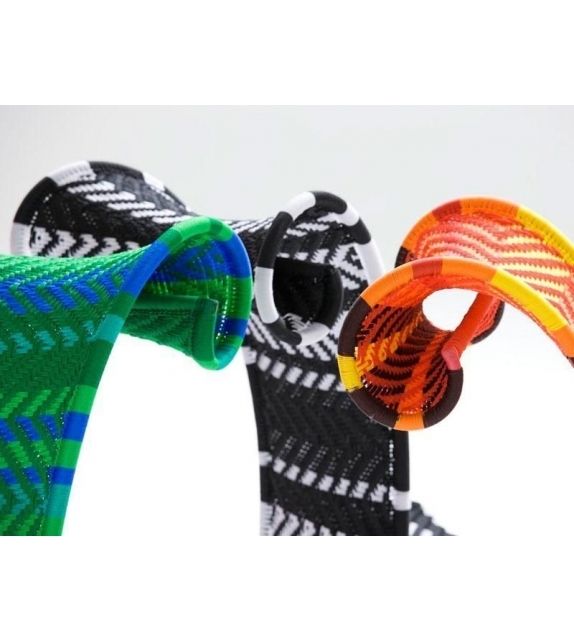 Rubber glides. 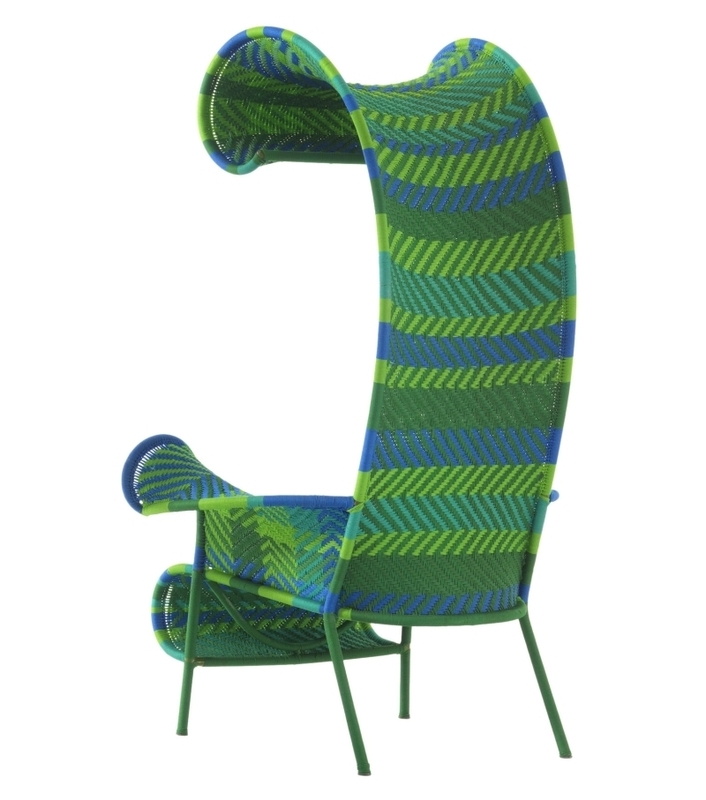 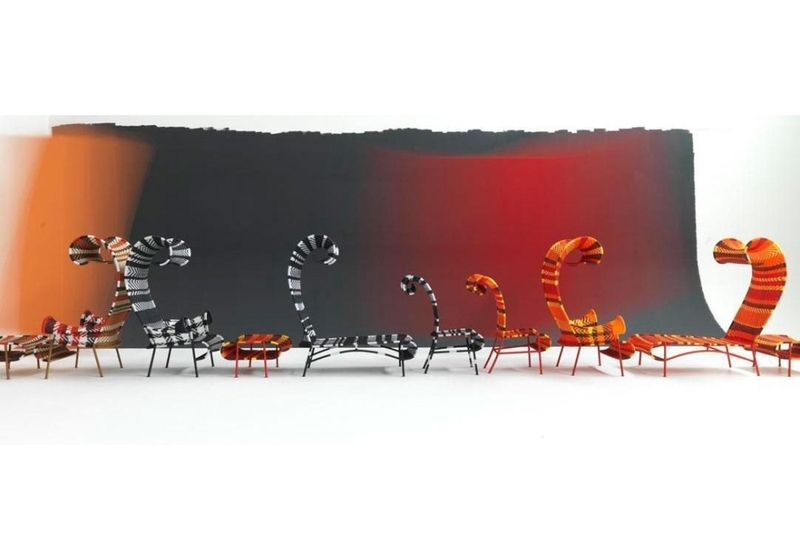 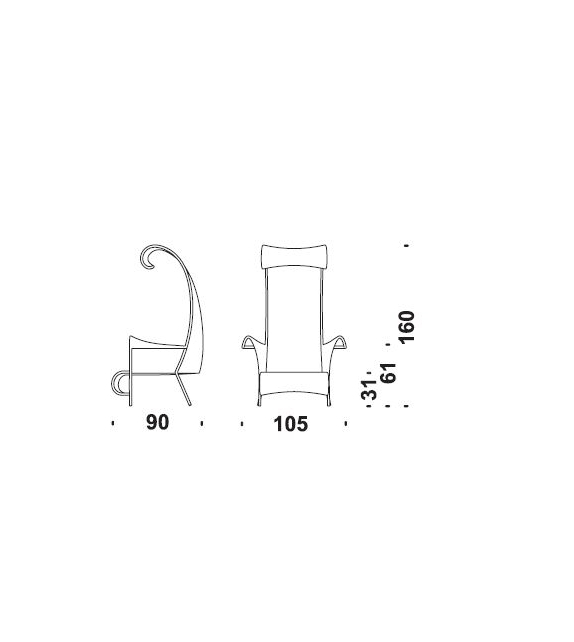 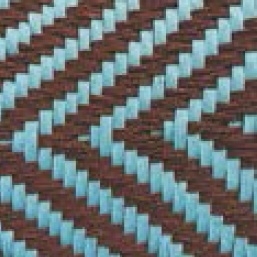 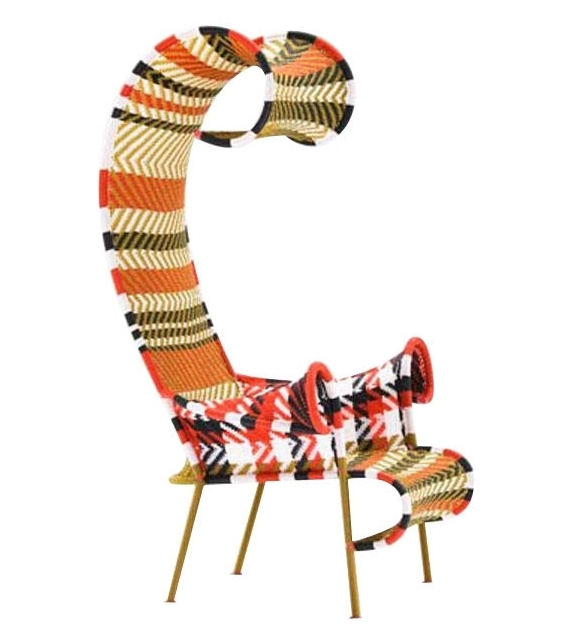 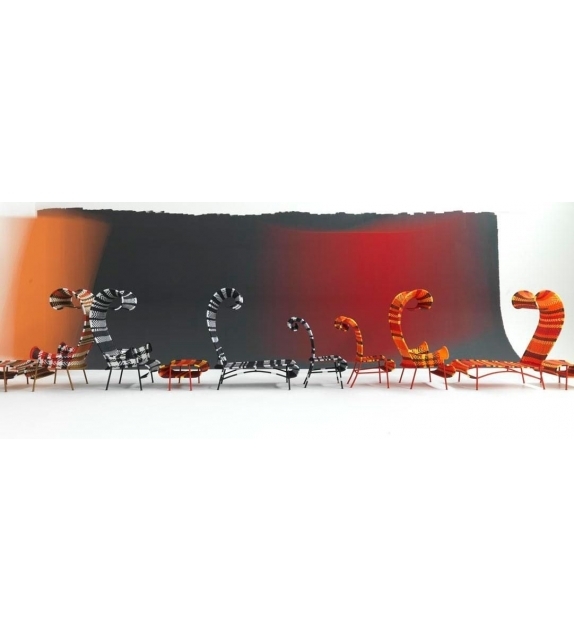 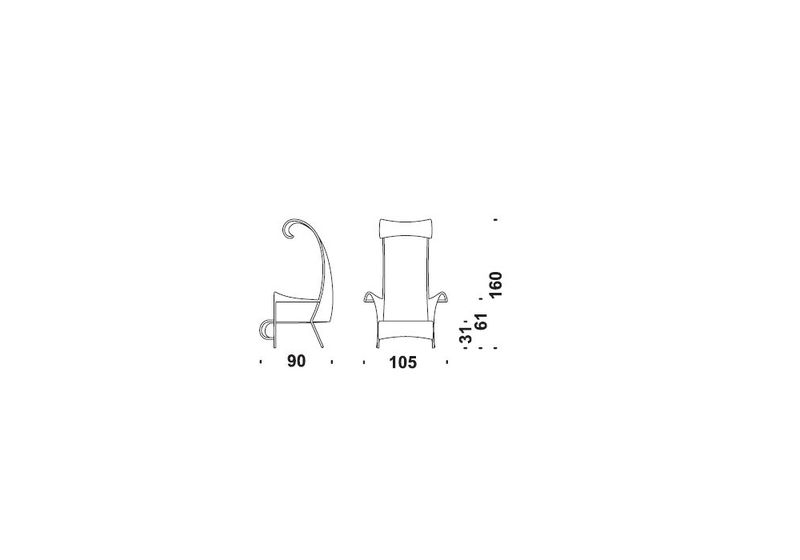 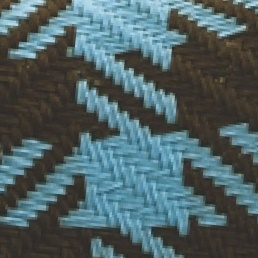 The Shadowy armchair has shapes that evoke the beach furniture found at the North Sea in Northern Europe in the twenties, become contemporary by the use of digitally drawn colour patterns and woven by expert African craftsmen using coloured plastic threads.